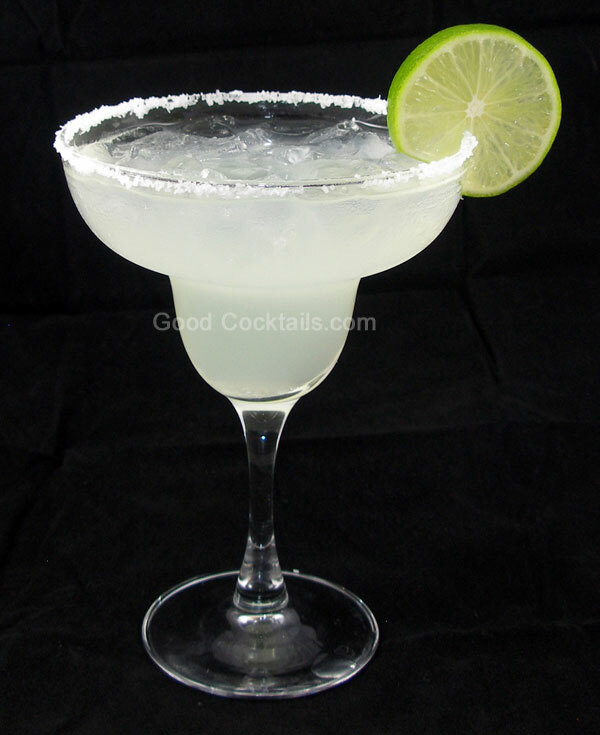 Rub rim of a margarita glass with a lime and dip it into kosher salt. Pour triple sec syrup into the glass with ice. Fill it with margarita mix.